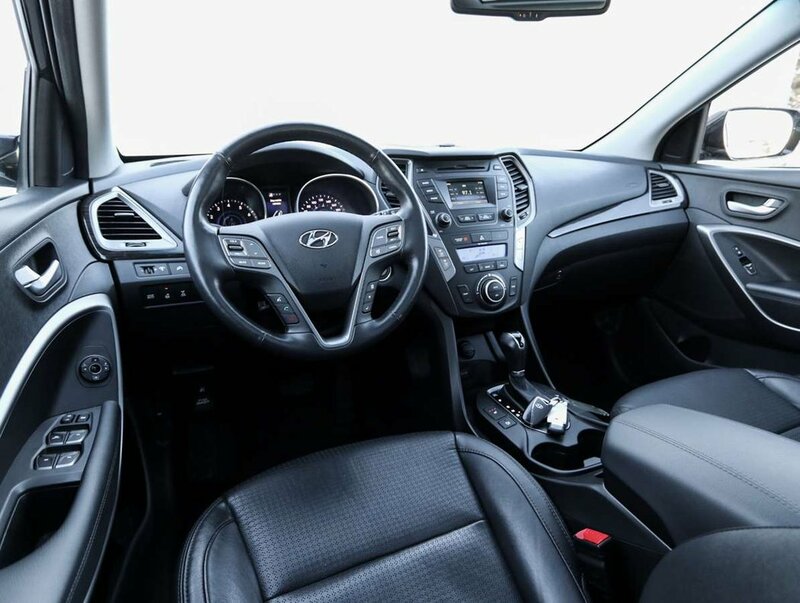 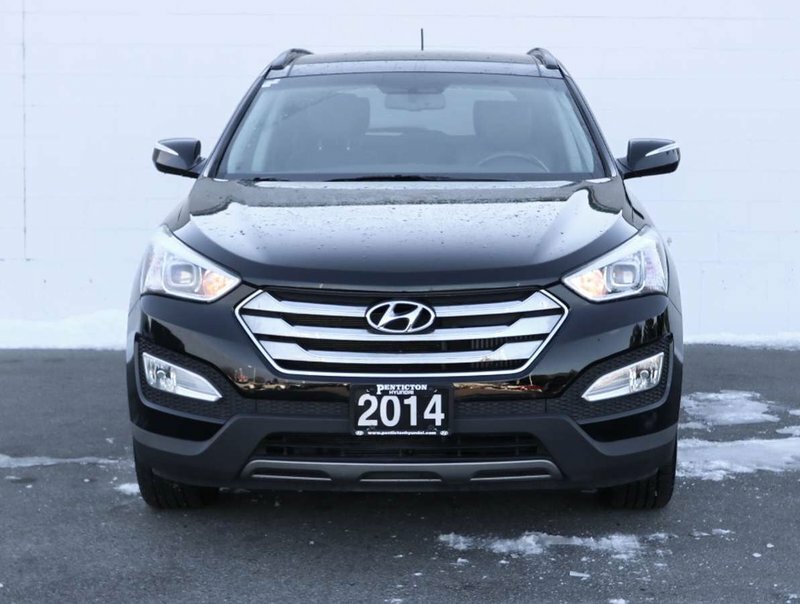 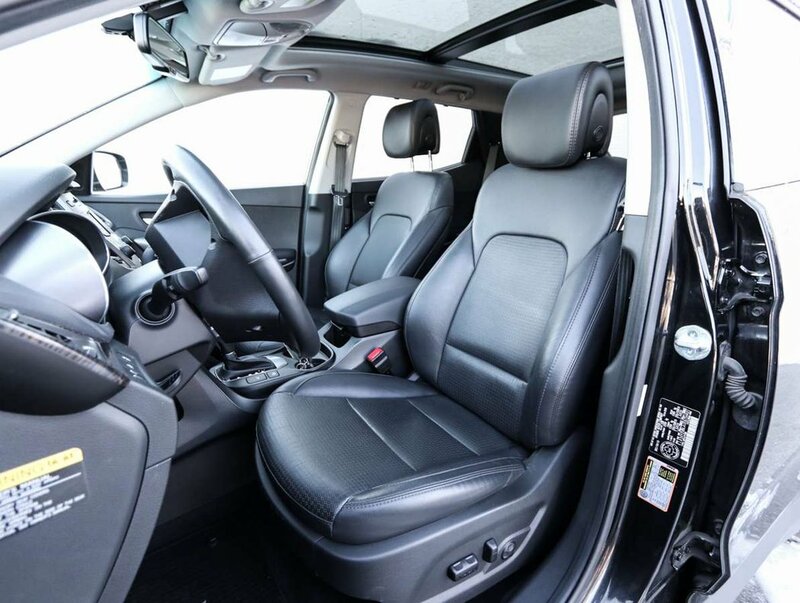 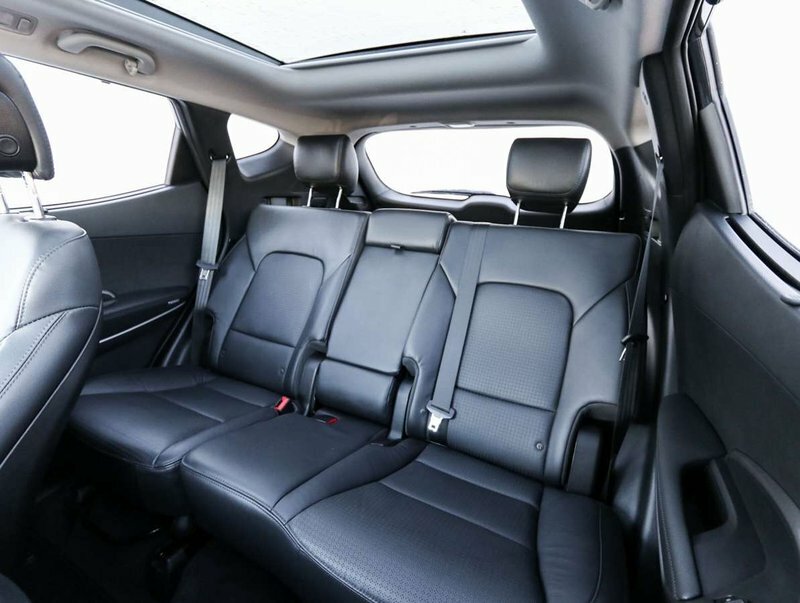 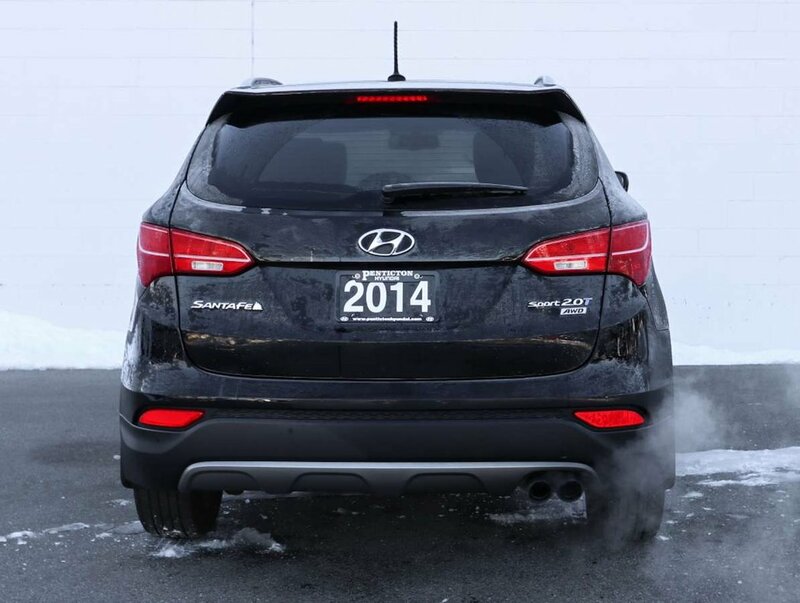 This 2014 Santa Fe Limited is in beautiful condition, with it's sleak clean black exterior paired with the odorless black leather interior this is a very classy looking SUV. 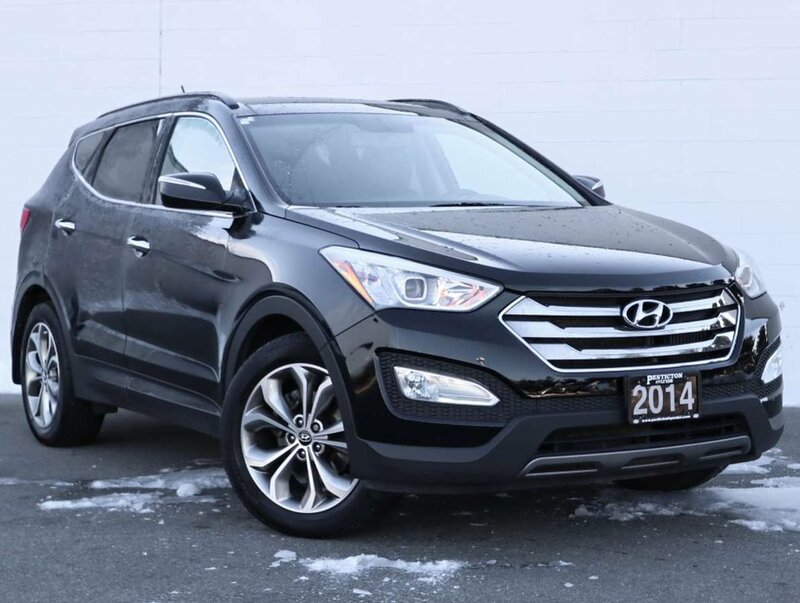 With key options including HID headlights, navigation and panoramic moonroof this Santa Fe stands out and is sure to not last long on the lot! 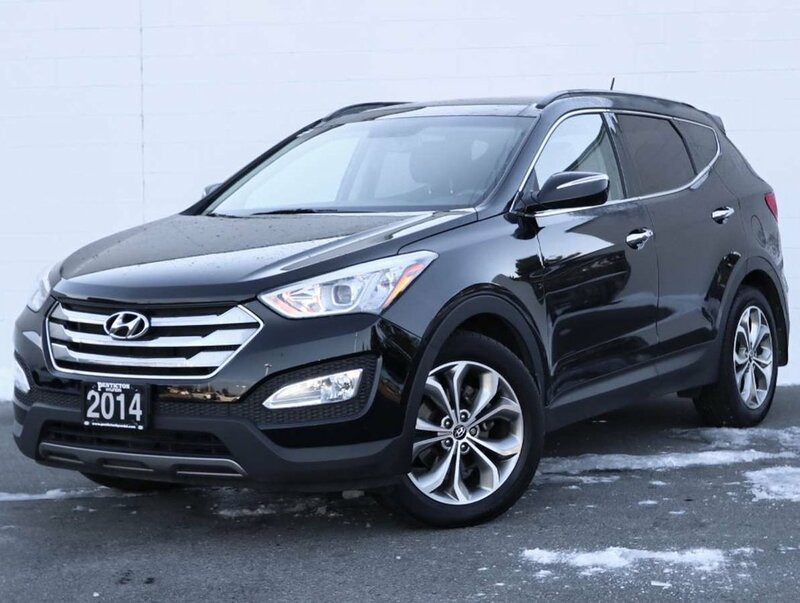 With great kms this vehicle also has some great financing options! 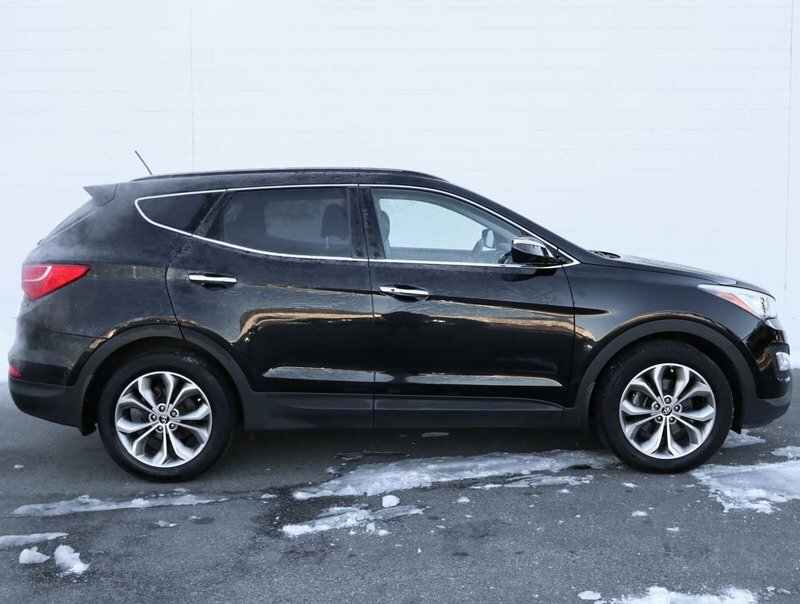 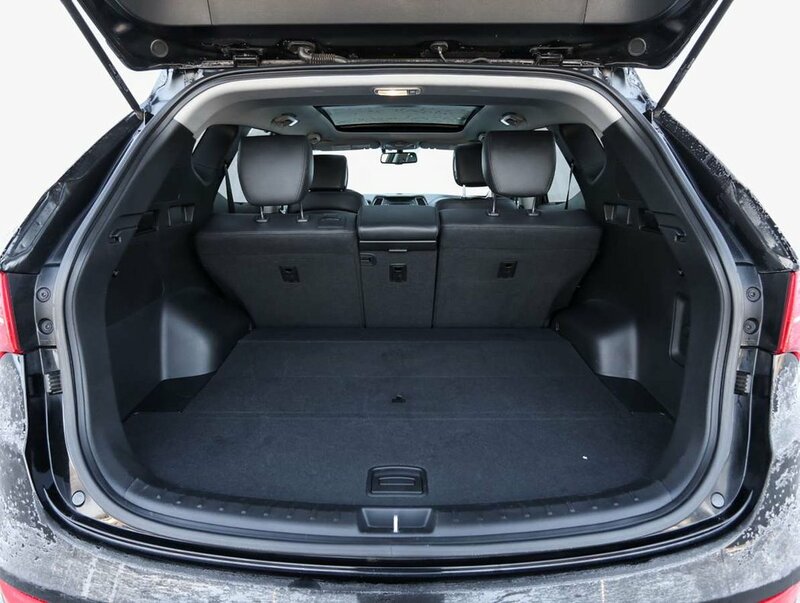 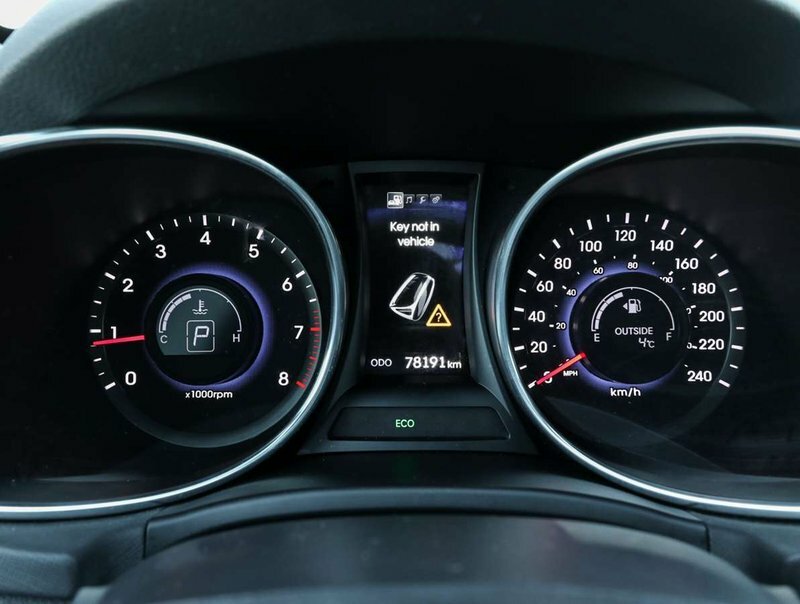 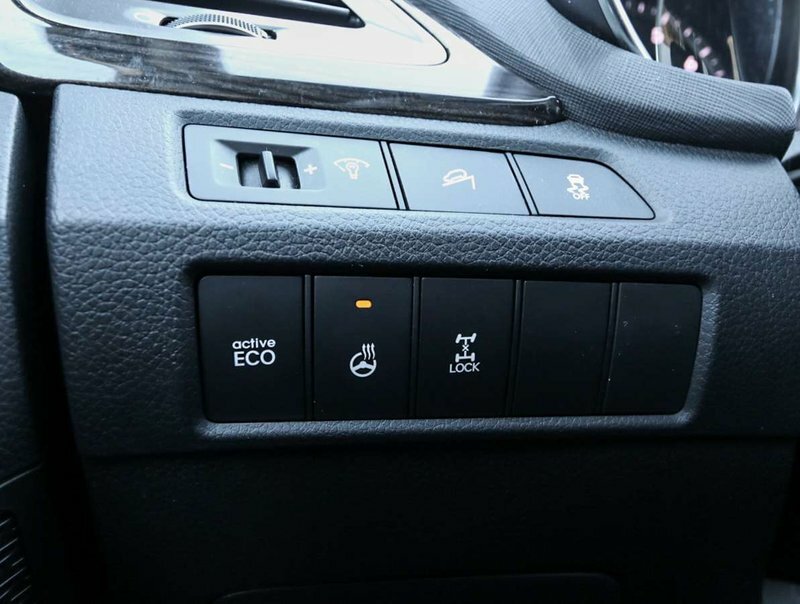 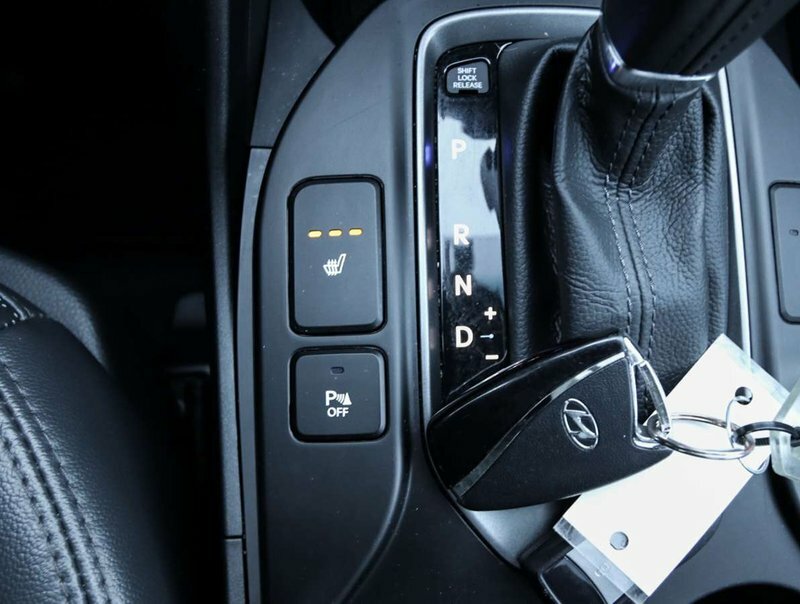 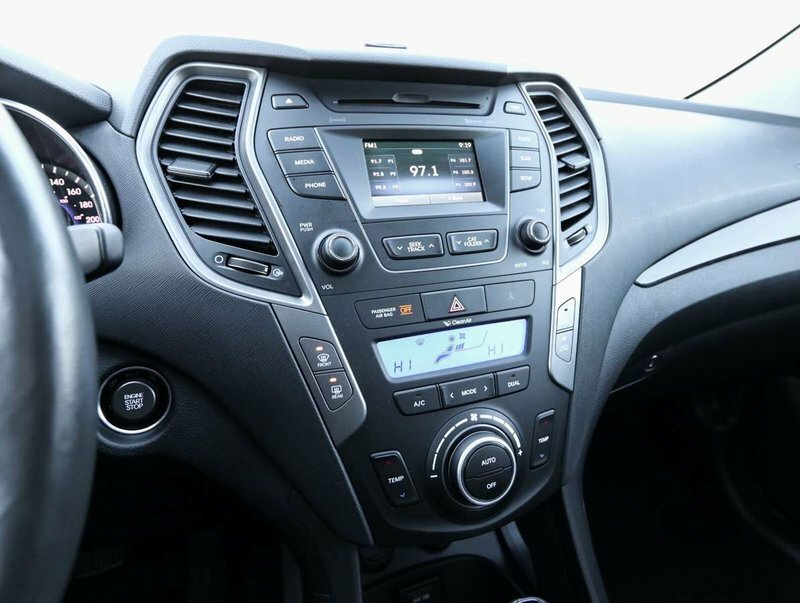 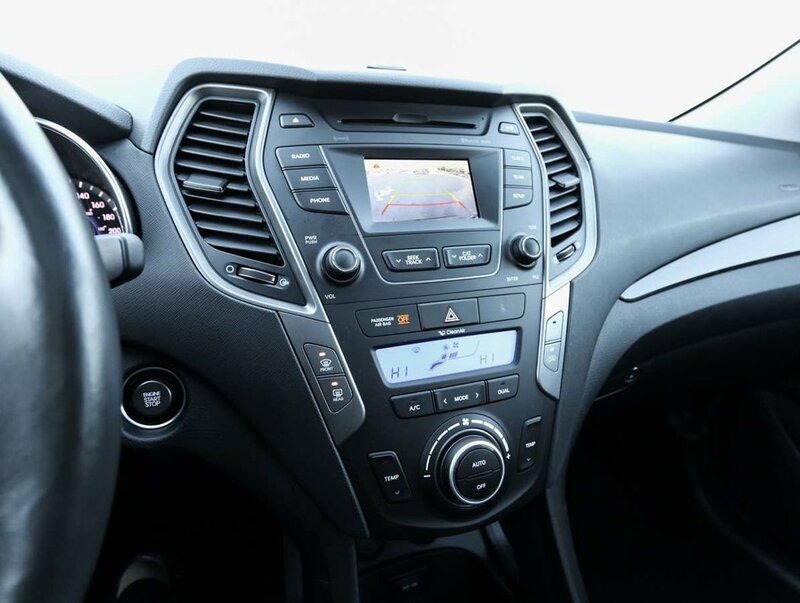 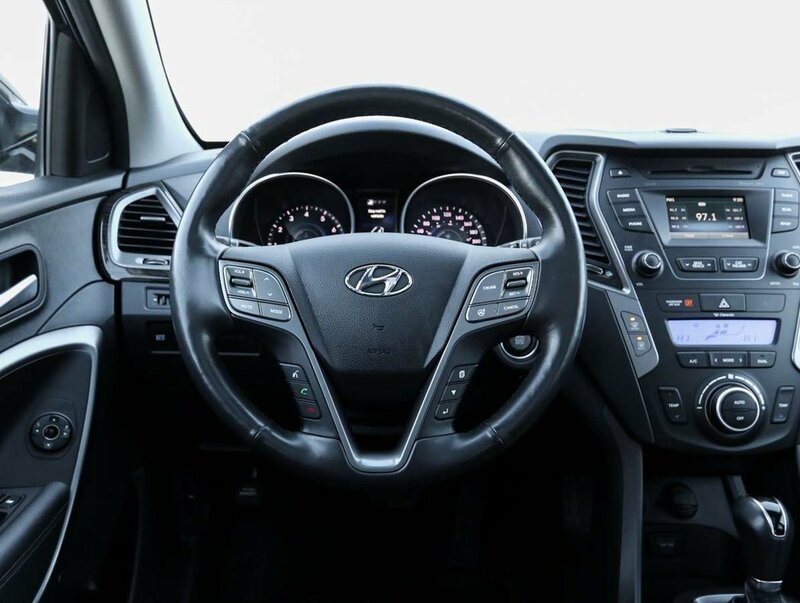 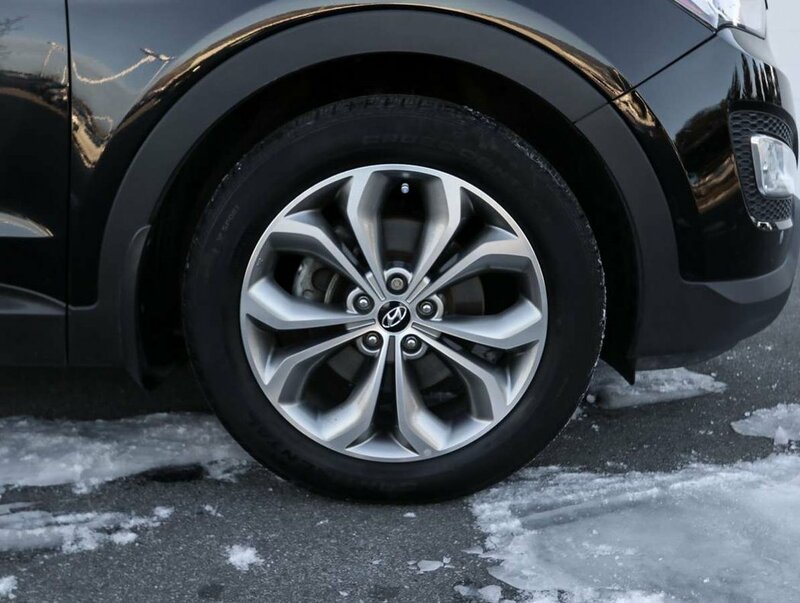 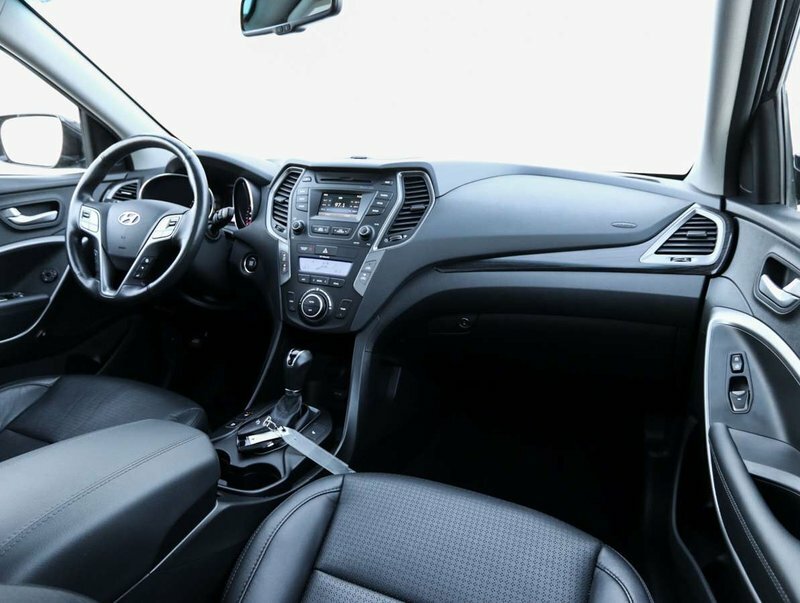 Options included in the Limted trim level include HID head lights, navigation, panoramic moonroof, backup camera, dual climate control, heated steering wheel, bluetooth, and much more!